National Union Chairman says housing shortage can be met if the government builds homes on a large scale and supervises their cost. 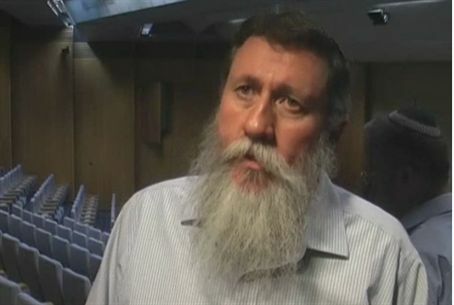 MK Yaakov Katz (Ketzaleh) told the Knesset Sunday that the government should solve the acute housing shortage in Israel by taking upon itself the building of 100,000 apartments. Since the government will be doing the building, it will also be able to supervise how much the units cost the buyers. The no-confidence motion was addressed by Minister of Environmental Protection Gilad Erdan. MK Katz interrupted Erdan's speech to note that home prices are being driven up by the de facto freeze of construction in Jerusalem, where the population grows at double the average national rate. MK Katz said that this was the first time that a minister publicly admitted that the freeze in Jerusalem is causing home prices to rise.